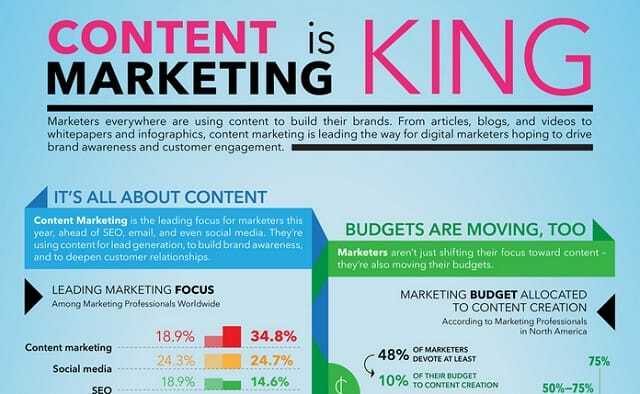 Are you aiming for more engagement for your business’ content? Whether it’s a blog post or a social media post, it’s all about the likes, comments, and reshares in order to get your business out there. So how exactly do you do this through content? Let’s get real for a moment. Most readers tend not to read through long text and would prefer visual content to get the information they want and need. It just makes sense to not only include visual imagery into your posts, but to also consider making them the highlight and focal point of your online content. Who doesn’t love memes? What started out as images seemingly done by people who have too much time on their hands, then became a viral sensation one after the other. 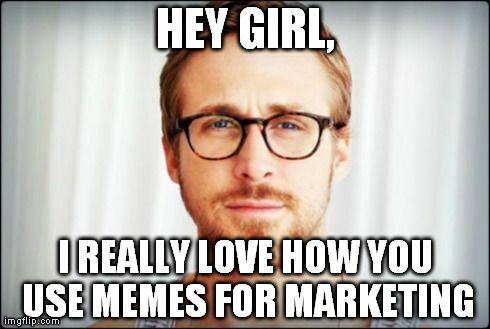 It’s so effective that most marketers bank on using funny or witty memes to rouse the interest of their readers and to get the likes and shares coming. Images and text naturally go hand in hand, but what makes your text content even more resonant is having compelling images to support your message. It’s true what they say that a picture can say a thousand words–what more if that photo is compelling enough to evoke so many emotions from your readers? 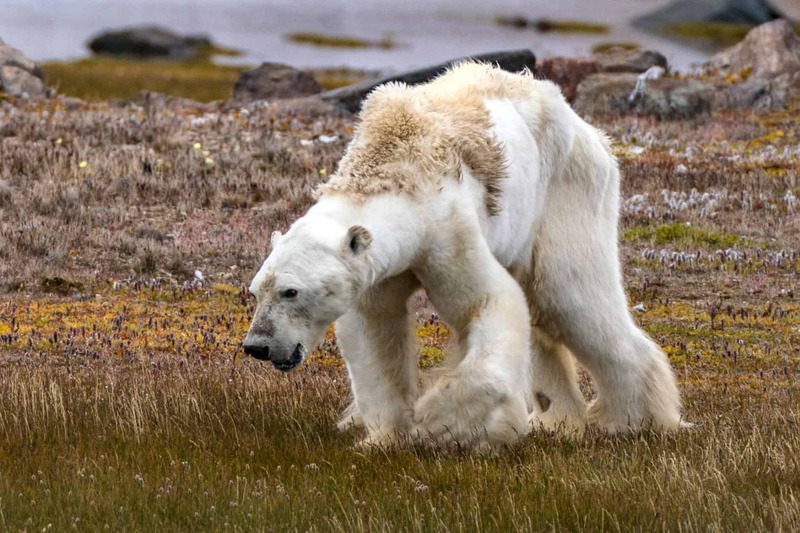 Take this viral photo of a starving polar bear from National Geographic as an example. Even without saying any other text to go with it, you can pretty much draw out the story behind this one photo. Concepts and ideas such as global warming, climate change, and polar bear extinction come to mind. What makes this image even more compelling is how it also awakens a wanting to act and move towards contributing to a positive change in the society. Of course, not all images are created the same. But the main idea is to find the best images that would convey your message, trigger emotions, and perfectly complement the textual content. If you’re presenting technical data such as statistics, then using an infographic would be the best way to present it so your readers would find it easy to understand and absorb. The great thing about infographics is how it can be easily shared and reposted as it is and without the need for a supporting text message or link. Posting screenshots can help earn your business or site more credibility. Screenshots give a first-hand look into what your products and services are and how it works. You can use screenshots in doing step by step instructions or explanations, which readers would find very easy to follow and understand. Other ways you can reap the benefits of posting screenshots is by posting testimonials or user reviews, which is an effective way of boosting your products or services. This year saw the rise in video content. 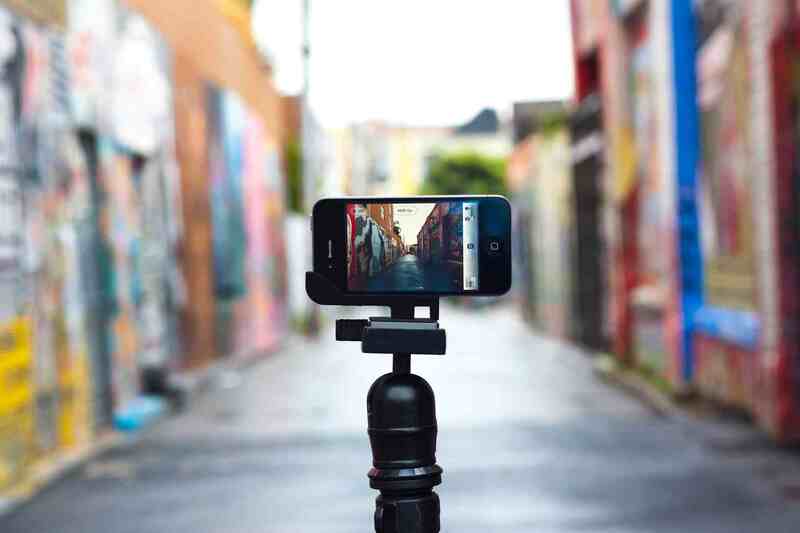 Just about every credible site made use of video content whether in their blog posts or in their social media posts. Though videos may be considered as the most expensive and complicated type of content, it proves its worth by being so much more effective in engaging, educating, and entertaining your audience. Whether it’s how-tos, explainers, behind the scenes, or even narrative videos, you’re bound to attract more audience and even increase your site’s conversions as well. If you don’t have the budget to hire a professional, you can tinker with it yourself using amateur-friendly (and free!) software programs such as Lightworks, VSDC, Shotcut, HitFilm, Wondershare Filmora, and many more. Slides aren’t just for formal presentations in the classroom or boardroom. These days, you can also make use of slides to present information in an engaging and educational manner. Just like infographics, the effectiveness of slides is also dependent on the fonts, colors, and graphics that you use. 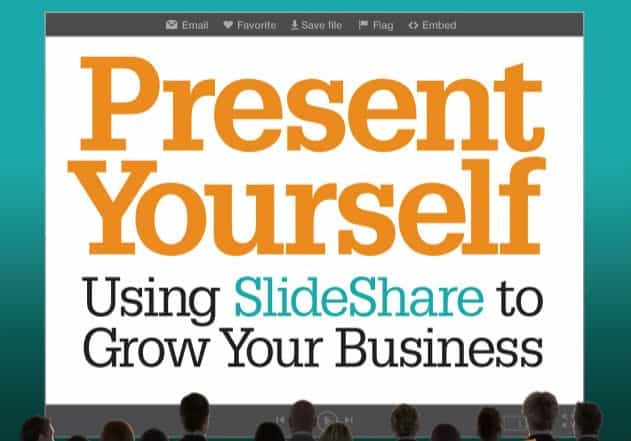 In creating slides, you can head to Slideshare for a quick and easy way to create presentations that you can share in blog and social media posts. Just make sure to keep the slides clean and avoid clutter for better presentation of information. The good news about visual content is you don’t even need to be a professional designer to get started. There are several beginner-friendly tools such as Canva, BeFunky, and Fotor among many others which provides you with ready-made templates given a wide range of visual content formats. Creating visual content is all about engaging audiences through entertaining and digestible information. Of course, presentation is also key and when done right, you’d be surprised at how these visuals would serve as free marketing for your business through linking and sharing.